One of the aims of the CATALIST-2 project is directing farmers and producers to organize into groups or cooperatives, so they can better manage community resources and regional agricultural markets, and encouraging these groups to allow for more inclusivity among key management positions. Pursuant to this aim, leaders from CATALIST-2 offer gender sensitivity training through mobile cinemas and workshops, allowing farmers to see first-hand the benefits of gender inclusivity in farmer organizations. This video from the CATALIST-2 project depicts that process in Burundi. 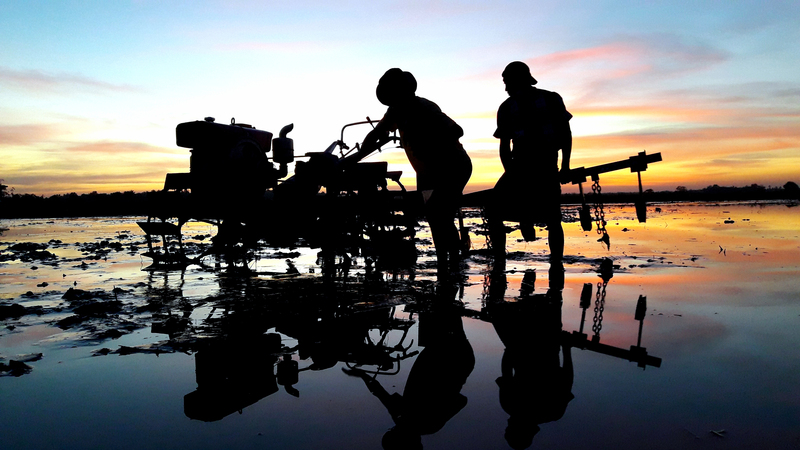 In it, men and women farmers discuss the benefits of gender diversity, what it’s done for them, and what challenges women might face in their quest to attain equality. Promoting diversity in agriculture along gender lines is one of IFDC’s central tenets, so check out the video and let us know what you think.